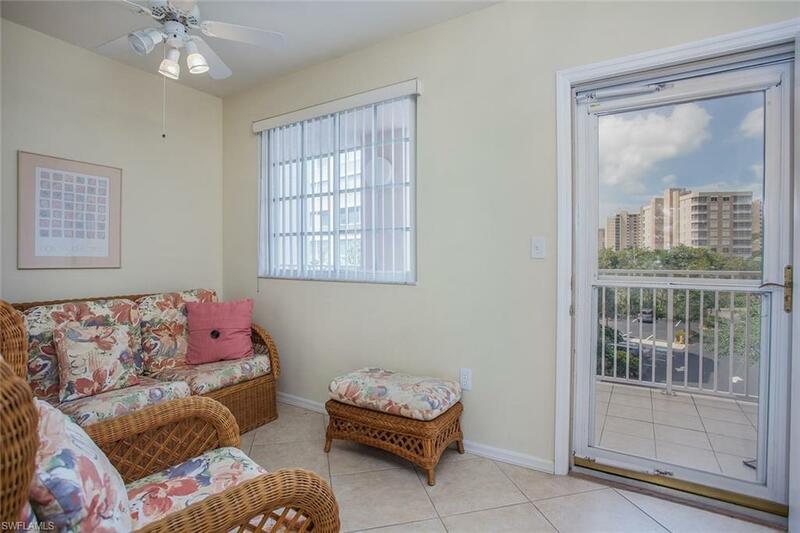 33 Bluebill Ave #303, Naples, FL 34108 (MLS #218045923) :: Clausen Properties, Inc.
Fall in love with this charming condo at Baypoint. 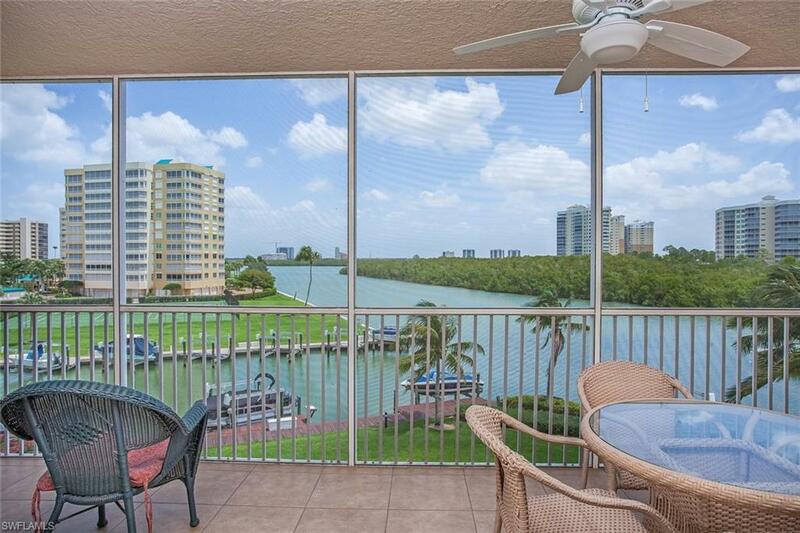 Enjoy the Bay breeze's from your private screened lanai while watching boats pass by and dolphins play! Recently refreshed with new accessories, bed linens, lighting, and kitchenware. 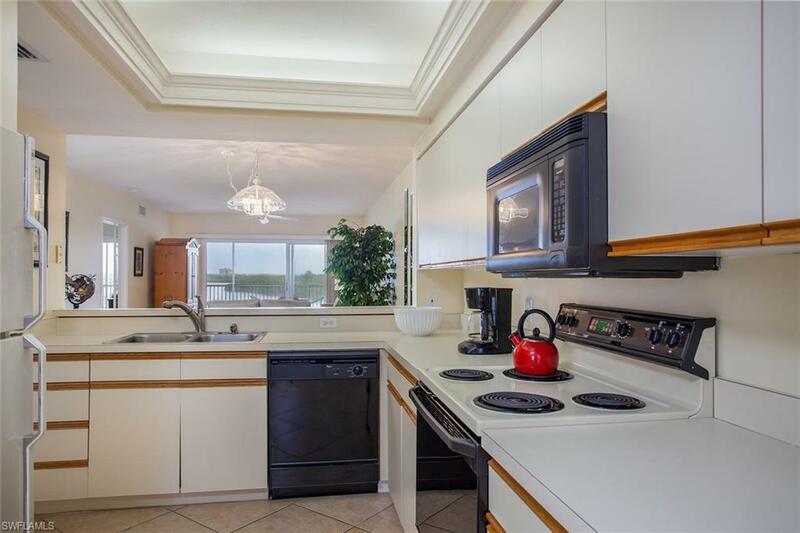 Enjoy all of the fun amenities including swimming pool, barbecue area, fishing, plenty of parking and boat docks available for lease with direct access to the Gulf. Just a short walk to one of the Top 10 Beaches in the country, Delnor Wiggins State Park. 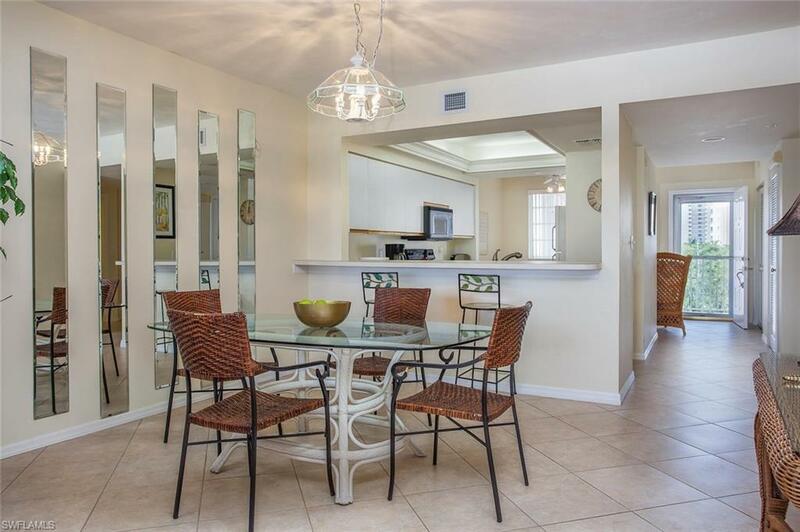 Conveniently located in highly sought-after North Naples area, where shopping at some of the finest boutiques and dining at top notch restaurants are within a few minute drive. Mercato Shops, Whole Foods, Pavilion Shopping Center, Trader Joe's, Waterside Shops, Naples Philharmonic are just a few of the "HOT SPOTS" you will be able to enjoy!